A chromosome number ofn=2 is reported forBrachycome lineariloba. 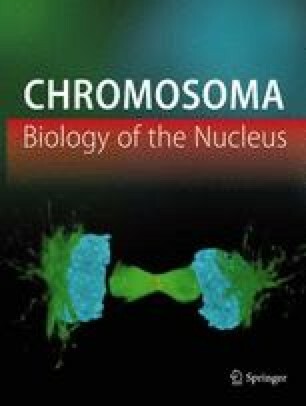 The chromosomes are 6–8 μ long in mitotic metaphase, and first meiotic prophase stages are amenable to study. A B-chromosome is sometimes present. The species is an ephemeral annual and should be easily cultivated. It may prove to be a suitable organism for experimental cytogenetics.